King Street Station - GeoTest, Inc. 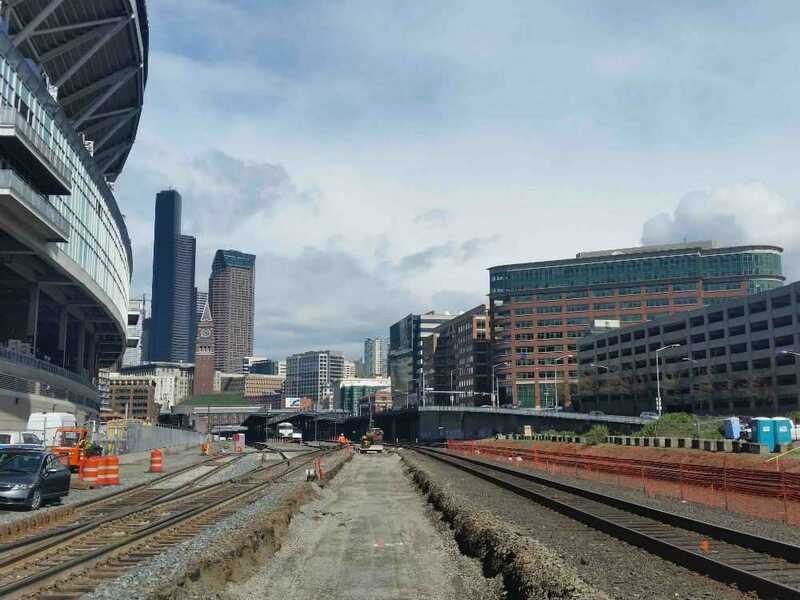 This project was part of the federally funded Cascade High-Speed Capital Program that includes 20 projects across Washington.This program included modifications of existing rail safety and signal systems, as well as improvement of existing track quality. Construction for this multi-phase project included the extension of station tracks, relocation of power supply boxes, installation for additional turnouts and a new station platform and canopy. GeoTest implemented an environmental sampling and testing program for soils that were to be exported off site. Soils required analytical testing to determine contamination levels prior to export for disposal. Test results were used to delineate appropriate processes and facilities for soil disposal.